Information technology is an important ingredient in bringing about transparency in the governance and allowing direct interface of citizens with government. 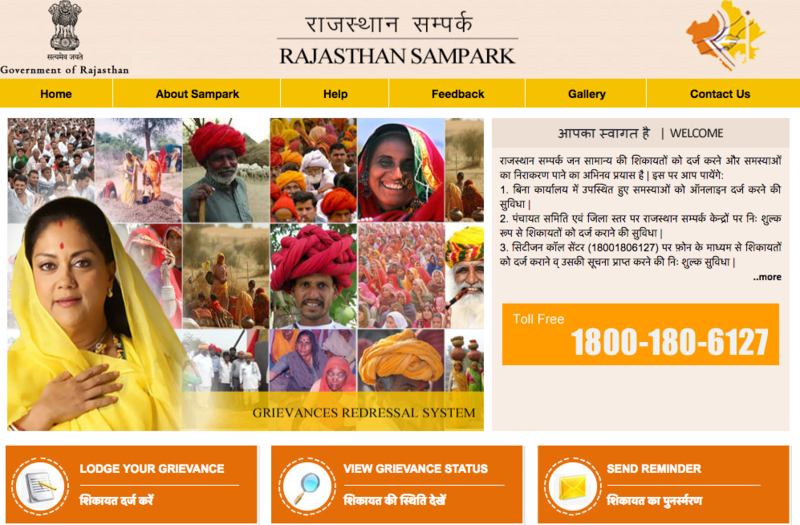 Keeping in mind these advantages, Rajasthan Government launched an online portal Rajasthan Sampark dedicated towards providing citizens with a centralized platform with facility to lodge his/ her grievances to the respective departments. 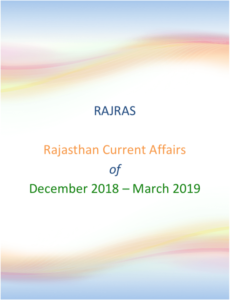 Basic idea behind launch of Rajasthan Sampark Portal is to provide citizens with facility to register complaints pertaining to any state department online, without having any need to frequent the office concerned and also providing a mechanism to follow the status of the complaint. Rajasthan Sampark has been implemented through Department of IT and Communications. It primarily consists of a State level Call Center with integrated web portal which acts as a single point of contact for addressing and redressing various citizen queries and grievances related to government services. Citizens can lodge their grievances against any government department through this portal and the grievance is further sent to the respective department for redressal. They can further check the status of their complaint and send reminders to government about redressal. This allows citizens to file complaint against multiple departments from single point and also eliminates need to follow up with individual department. Rajasthan Sampark intends to achieve all important aspects of good governance viz. Transparency, Communication,Robust Delivery System, Grievance Redressal and Sensitivity towards citizens. Till now Rajasthan Sampark has provided redressal for more than 9 lac citizen complaints. 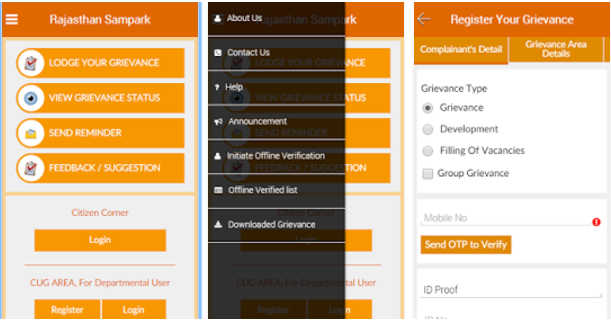 Set up to provide citizens a centralized platform to submit and redress grievances. Facility to register complaint online without any need for physical presence. Free complaint registration at Rajasthan Sampark Centers operating at Panchayat Samiti & District level. A toll free number for free complaint registration & to seek information related to any complaint. 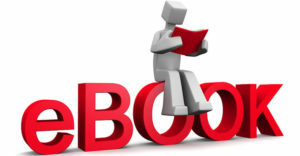 An android app for Smart Phones users. When complaints are not redressed satisfactorily the portal also provides facility to seek personal hearing with concerned authority on decided Thursday. The successful implementation of initiatives such as Bhamashah, e-Mitra and Rajasthan Sampark, can provide opportunity for service delivery, entitlement delivery and grievance redressal being brought onto a single point-of-contact, which is integrated. The Rajasthan Sampark App is also available on android and can be downloaded from here.